Q: I had this beautiful mystical unveiling of truth. Now my life is a mess. What happened? Did I do something wrong? You’re not alone. You didn’t do anything wrong. 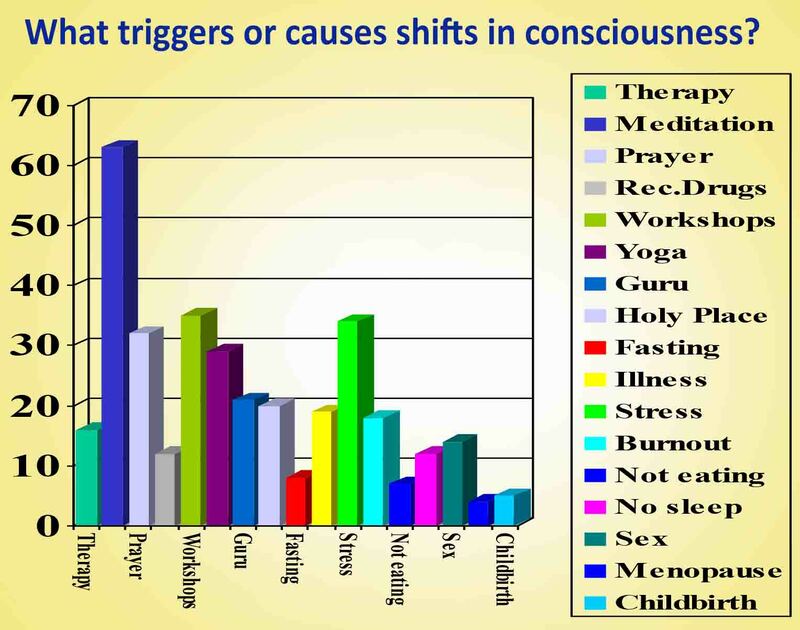 Most people go through a time of integration after an awakening or shift in consciousness. The beauty exposes all that isn’t beautiful – in a raw way. Q: I had an amazing experience during a recent meditation retreat, but I’m finding it hard back to work. I’m getting mixed messages from what I read about whether spiritual practice should be continued or not. What is right for me? There are many variables to be considered here: what kind of meditation you practice, how grounded you are and what direction you want your life to head in. We are all so very different the answer needs careful tailoring to be useful to you. Q:-After this energy shot up my spine, I don’t seem to sleep or eat much. I feel great, but my family think I need to see a doctor. 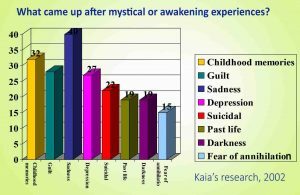 It sounds like you’ve had a kundalini awakening. Changes in sleep or eating are very common afterwards. It can be a challenge staying balanced when there’s a lot of energy. If you feel your family’s concern has some basis, it might be worth getting some guidance early on rather than after you get too thin and sleepless! Q: How is it that after escalating stress at work, I suffered a burnout, got sick leave, and went into this ecstatic white light experience? 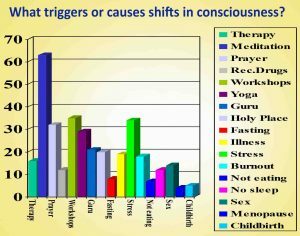 Isn’t stress about as opposite to light as you can get? I have tried to share my experience of feeling one with life. No one gets me. Have I gone mad? I badly need to connect with someone who understands and won’t judge me. 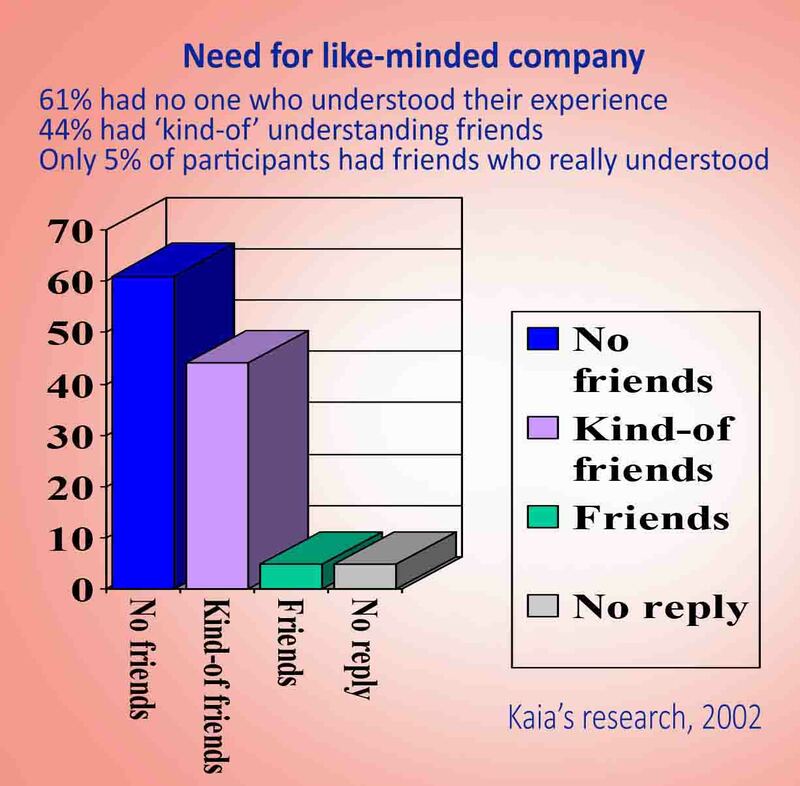 Almost two-thirds of people have no one who understands them. Truth is we all – you and I included – only really get what we have already experienced. We understand others by mapping their experience onto the nearest experience we’ve had to that. Most people are limited to awareness of the physical, mental and emotional only. You’ll so enjoy talking to someone who has experienced unity. Q: I’ve changed since my kundalini experience. I don’t know why I can’t go down the pub and watch football anymore but I don’t want to spend the rest of my life alone. We are most comfortable with people of the same resonance. Now you’ve changed in a good way, naturally you don’t want to go back. The good news is there are thousands of others who have made similar shifts. Connect with them instead! Q: After experience the Holy Spirit, I moved out of my abusive home to live and work in a nunnery. Other nuns who have been visited by the holy spirit seem so blessed, whereas I am remain troubled. I’m starting to doubt my faith in God and that the Holy Spirited visited at all. Your experience is common. 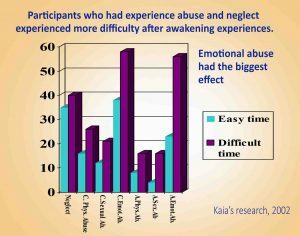 Rather than doubt the Holy Spirit, understand, with great compassion for yourself, that abuse is an extra challenge. Learning how to heal emotionally moves us through to a place of compassion we might never have had if our life was all roses. With the right skills you will move more easily towards blessedness. 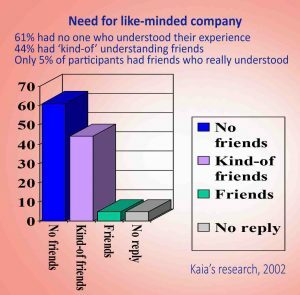 Do you see yourself in any of these graphs? 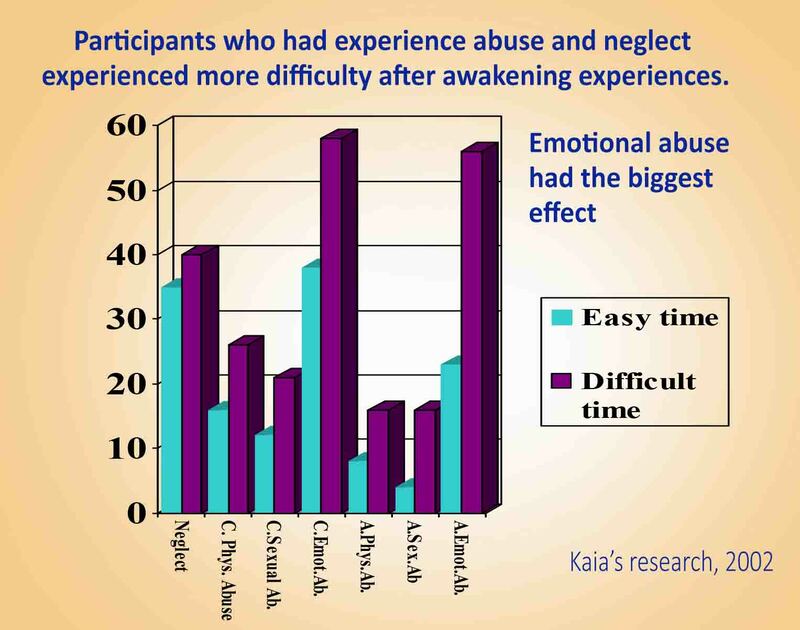 The graphs on this page are drawn from data of 110 participants in Kaia’s study in 2002 (not published).